Brandy is the self-titled debut album by American R&B singer Brandy Norwood. It was released by Atlantic Records on September 27, 1994 in North America, December 5 in the United Kingdom and on several dates in Europe and Oceania, starting on February 3, 1995. The album contains a range of contemporary genres, and the songs are a mix of soft hip hop soul, pop and contemporary mid-1990s R&B. A 90’s version Whitney Houston, Brandy’s voice was light and smooth and her range was undeniable. 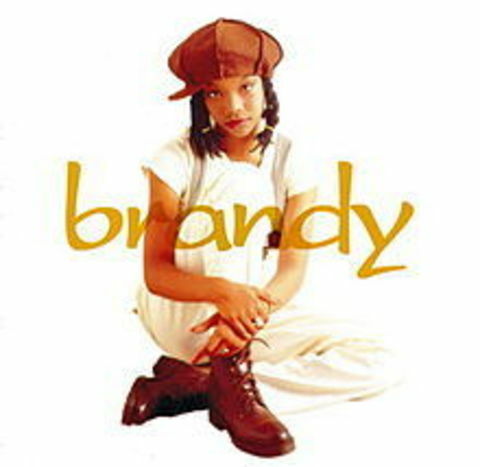 Back then, music had a slight wholesome approach, and Brandy was the face of the good girl. With two decades packed as evidenced of her capabilities, Brandy has become legendary much like her predecessors. Undeniably paving the way for what seems to have now, become the era of the bad girls. Brandy’s bubble gum impact and accomplishments, made it cool to be the good girl. With her perfect vocal delivery covering every track, it’s no wonder why Brandy has many like myself missing the 90’s and especially her.